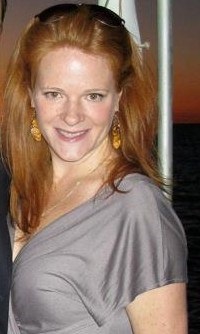 Embarrassing confession: I’m 37 and a mother of three, but my mom still does my laundry. Not all of it and not all the time, but when the stains get particularly tricky, I throw the offending clothes in a bag and drop them at my mom’s house. We’ve been so enabled by her skills that my children automatically say, “Grandma can get it out” anytime I look defeated by the dirt/paint/bolognese splattered on their clothes. My mother is not magic, but she has the right tools. 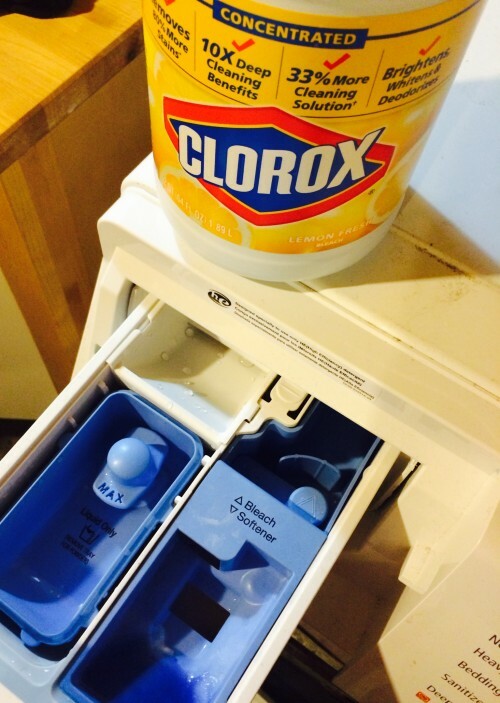 Namely, Clorox® Regular-Bleach. We’re often together when my children attract stains (soccer games/family parties/any time they’re wearing clothes), and she’ll say, “Just put a little Clorox® on it.” My response would always be: “I don’t have Clorox®, Mom….” And that was the truth until this week, when I decided to finally step up to the washer and do my laundry the right way. The machine even tells you where to put the bleach! I bought a bottle of concentrated Clorox® Regular-Bleach, stripped the sheets from my bed, and got to it. Naturally I called my mother before doing my first load. How much do I put in? Where? Turns out it’s quite easy—and concentrated—so just a half a cup run through the wash with your regular detergent does the trick. When I switched the load from the washer to the dryer, I could already tell everything was fresher, cleaner, brighter, and most certainly whiter. The results were so immediate—and so embarrassingly simple to achieve—that I did three more loads. 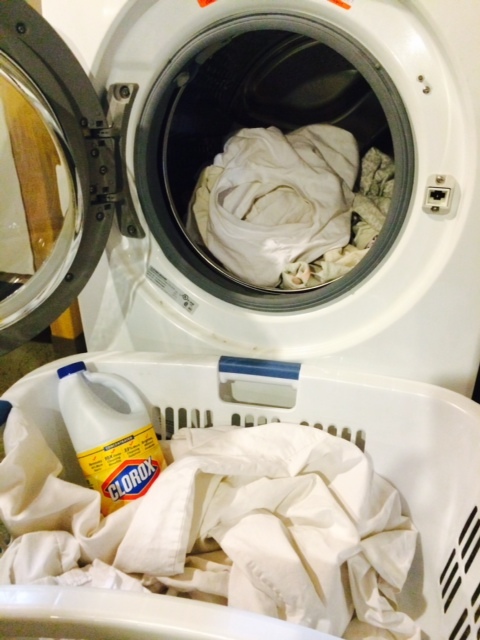 I didn’t realize how not-so-white our whites had gotten until I introduced Clorox® Regular-Bleach. Whoops! But now I’ve brought them back to life. Socks, tee shirts, the baby’s onesies. My husband even threw a few of his work shirts—which he usually leaves to the professionals—into the mix. We need all new bath towels and I will definitely be getting white ones because now I know I can keep them that way. Hooray! I can do my own laundry! I’m a grown-up! 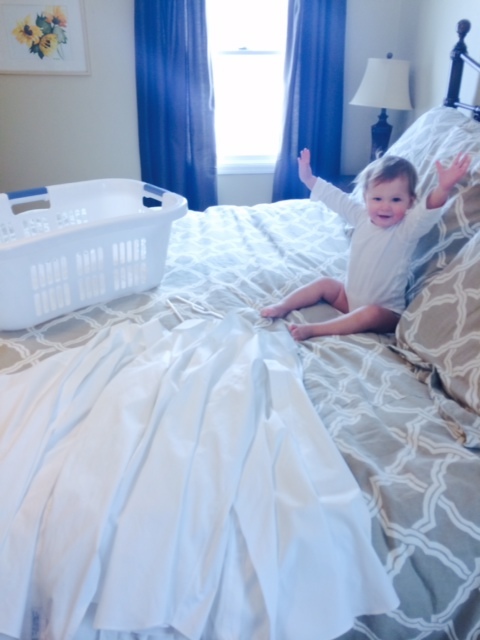 Bonus: When your clothes are cleaner your whole house feels that way. As we begin to dig out from the winter that won’t quit, spring cleaning has definitely been on my mind. And now it’s in my washer. Needless to say, my mother is thrilled.